Unfortunately, hit-and-run accidents in Hollywood and other Florida communities are all too common. Often, they are caused by panicking drivers who are on the road illegally or who do not have insurance. For pedestrians, these types of accidents can be deadly. 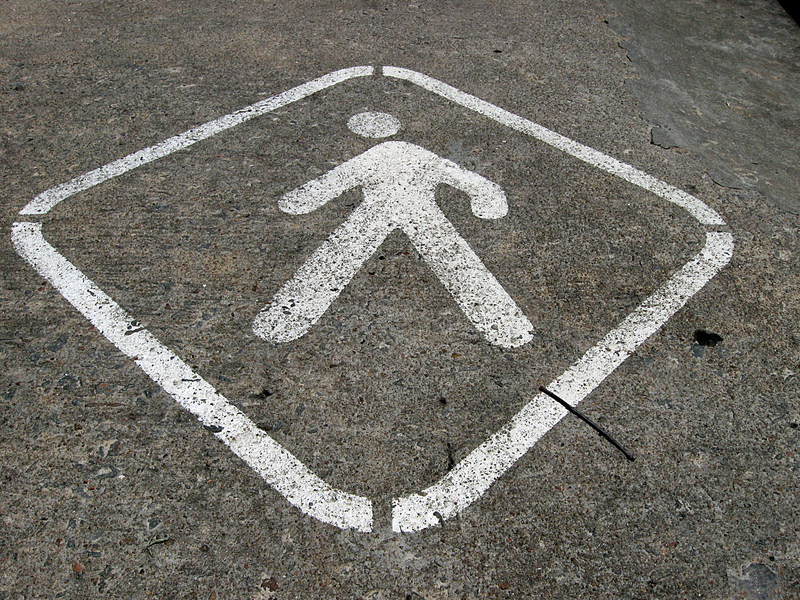 A pedestrian may not get medical help in time if the driver leaves the scene of an accident. 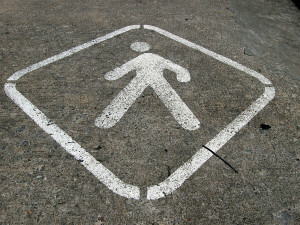 Without a driver, the pedestrian may also have a hard time securing compensation and insurance money for their injuries. Sometimes, a car will back right over a pedestrian when a driver is reversing. Devastatingly, these types of collisions often involve children who are playing in a driveway or right behind a car, where the driver cannot see them. These types of collisions can also occur in parking lots and other areas where cars are parked. When pedestrians are trapped between two larger vehicles, they can suffer devastating and life-threatening injury, including spinal cord injury, paralysis, and other serious injury. These types of accidents can occur in intersections and in other situations where a pedestrian gets caught in the middle of a rear-end collisions, side swipe accident, or head-on crash. No matter what type of pedestrian collision has caused your injuries, you will need to determine who is liable in order to decide whether you have a claim. The best way to tell whether a motorist is liable in your collision and the best way to tell whether you have a claim is to contact a personal injury attorney. A personal injury attorney with experience has handled hundreds or thousands of traffic collision and personal injury cases. They can tell whether you have a claim and can help you understand the strength and potential value of your claim. In the event of an injury, a personal injury attorney can also launch a an investigation with engineers, private investigators, accident reconstruction experts, and other professionals to determine exactly what chain of events led to your injuries. This can help determine whether a driver was liable and can help build a strong case on your behalf. If you would like to speak to an experienced personal injury attorney in Hollywood or your community today, contact Flaxman Law Group. Our law firm has offices in Hollywood, Homestead, and Miami and our attorneys are proud to serve the entire South Florida area. Our team of attorneys has already secured compensation on behalf of thousands of personal injury plaintiffs and our team would be pleased to offer you advice about your situation in a free consultation. Contact our law firm today for your free appointment.